Infinity - A Rock Journey from Past to Present! 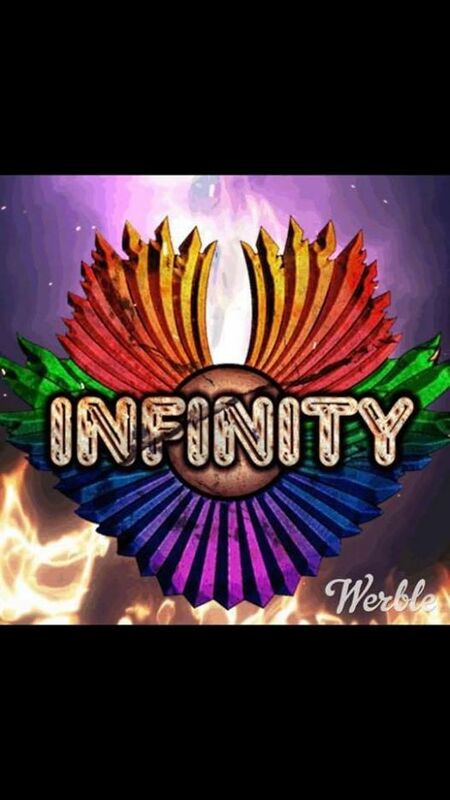 The ultimate Rock experience with the one and only Infinity! 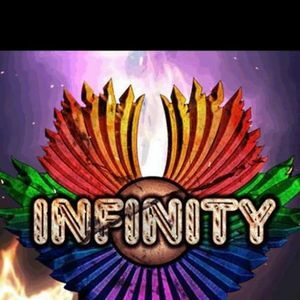 Doors open at 7:00 pm, Infinity takes stage at 9:00 pm!